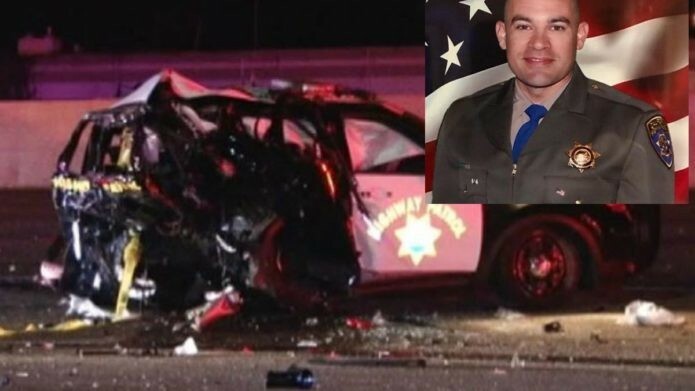 A driver who drank alcohol and smoked marijuana killed CHP Officer Andrew Camilleri, on Chrstmas Eve. See video below. On October 24, Kraig Diggs, 20, Jordan Galvin-Jutras, 19, Jordan Fisher, 19, Cory Licata, 18, died instantly on a Massachusetts highway. Valentein Burson, 31, killed the four college students and herself while driving wrong way into oncoming traffic. A local fire chief who knew one of the victims described the fiery crash as a “tragedy, almost indescrible.” Burson left a party at 11 p.m., after drinking alcohol and smoking pot, according to friends. Toxicology tests revealed a blood alcohol count of only .016 (0.08 is legally impaired). Check out this news video about the first story. Researchers at the University of Iowa compared the effects of combining low-THC marijuana and alcohol, as well a higher-THC marijuana and alcohol. Thirty-two healthy adults (22 of them male) participated in the study. Alcohol plus marijuana impaired the THC removal from the body, thus raising the blood levels of THC over subjects tested with marijuana and no alcohol. See Controlled Cannabis Vaporizer Administration: Blood and Plasma Cannabinoids with and without Alcohol. The study focused on vaporized cannabis, a preferred method of ingesting the drug. E-cigarettes or vape pens can disguise drug use in the workplace and schools, because there is no detectable odor. Vaporizing would be a preferred method in a restaurant or bar setting where alcohol is served and smoking would be socially unacceptable. Proponents of vaping claim it is safer to vape while driving than to smoke, and less of a fire risk. No one should be vaping marijuana while driving, as it endangers everyone. Higher blood levels of substances that effect judgement, reaction time, attention, time and speed perception result in auto fatalities. Colorado legalized marijuana in 2013 and commercialized it in 2014. Marijuana-related traffic deaths increased 66 percent on average (2013-2016), compared to the 4 years prior to legalization. The pot lobby promotes marijuana as a safer alternative to alcohol. Because of this claim, many people assume that people choose between marijuana and alcohol. Impaired drivers often use both substances. 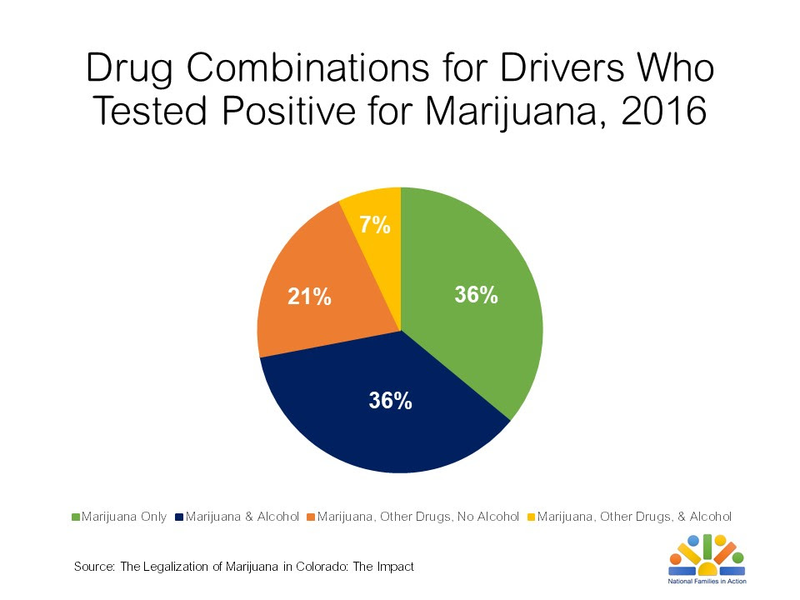 The 2016 Colorado State Patrol DUID program reports that 38 percent of DUID cases involve marijuana only. However, 76 percent of DUID cases involve marijuana and other drugs or alcohol. Driving while intoxicated costs lives. The myth that people drive better while high tricks many people into going behind the wheel while impaired. 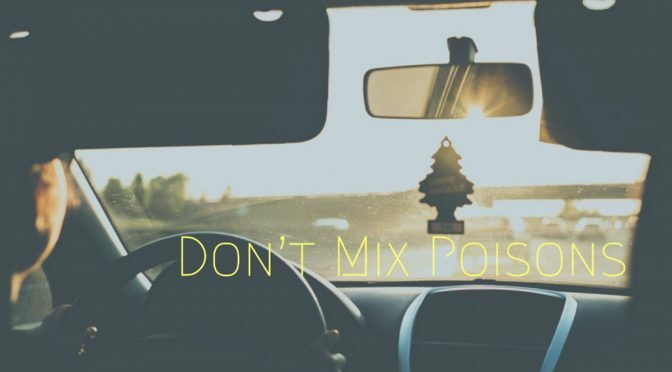 This belief and a misconception that users choose between marijuana and alcohol keeps the public in the dark about the hazard of mixing the two substances. Marijuana alone doubles the risk of a crash. By adding alcohol to marijuana, the risk goes up six fold or more. Adding a joint to that beer becomes more impairing than just having another beer. Although the marijuana normally leaves the blood quickly, it’s still stored in the fat cells of the brain. 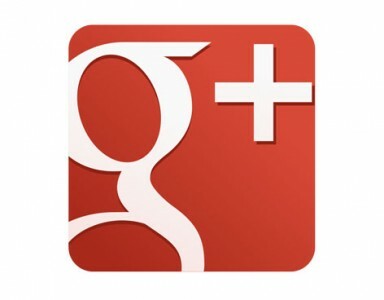 The driving impairment continues longer than many users suspect. The rush to legalize marijuana doesn’t take into account the highway fatalities that naturally result. Sheila Polk, a county attorney in Arizona wrote: “Colorado was the first state to legalize marijuana entirely. Today, potency levels are higher than ever. Someone dies there every three days in a marijuana- related traffic accident. Such crashes have doubled in four years, putting the lie to the ‘safer than alcohol’ claim.” Read her editorial, States Don’t Get to Ignore Federal Laws on Marijuana. We ask our politicians and civic leaders to become well informed. 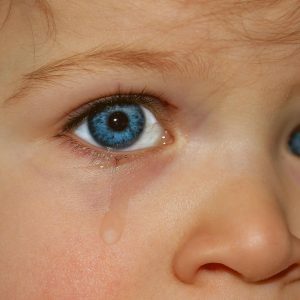 Please review all these PopPot.org stories about drugged driving dangers. Alcohol plus marijuana results in more deaths –PERIOD!